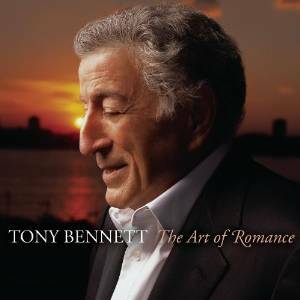 We left Tony Bennett at the end of the 80s having re-established himself in the charts and on television. With his son as his manager and reunited with his musical director Ralph Sharon, Tony was heading into the 1990s back on track. And certainly his first album Astoria: Portrait of the Artist in 1990 was a great way to start the new decade. Released by Columbia Records the album included some classic tracks as well as some less well known. Astoria was Tony Bennett’s birthplace and several of the songs had references to ‘home and old friends’ in the lyrics such as A Little Street Where Old Friends Meet, The Folks Who Live On The Hill, I’ve Come Home Again. I think one of the tracks that sums up the previous two decades for Tony is I Was Lost, I Was Drifting!